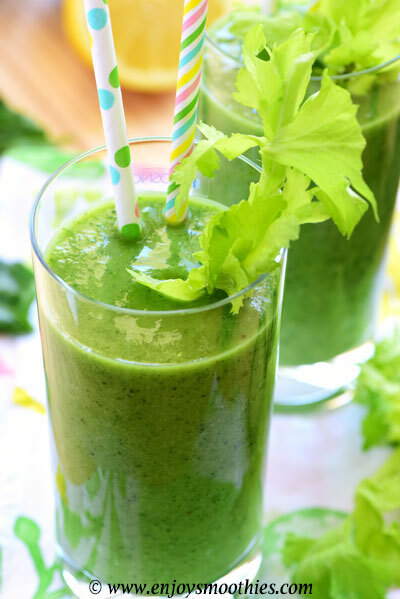 Once you start drinking green smoothies you’ll wonder why you didn’t start earlier. The benefits are absolutely endless, from clearer skin, increased energy to a healthier immune system. 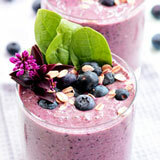 They rev up the metabolism and help flush toxins out of the body. 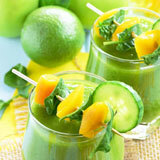 But how do you turn an ordinary smoothie into a nutritional powerhouse known as the green smoothie for weight loss? It’s pretty simple. 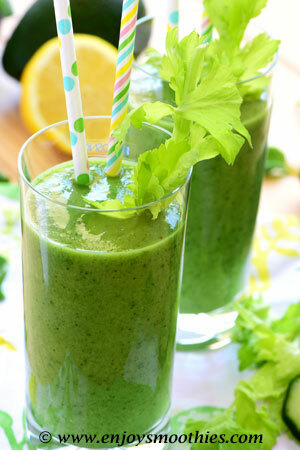 You just take your everyday garden variety green smoothie and turn it into a meal replacement. That means it needs to be filling enough to keep hunger pangs at bay, while still keeping the calories down. First of all you need to load up with plenty of greens. Pack in the green veggies, such as spinach, kale, lettuce, cucumber and celery. Then add fillers such as yogurt, avocado, banana or nut butters. 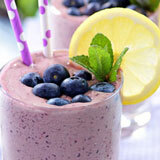 I stick to only one or two pieces of fruit, preferably those with a low GI such as citrus or berries. Grapefruit and lemons are also great as they help to burn fat. Unless you absolutely love the taste of greens (which I don’t) then flavor enhancers are a must. Herbs such as mint contain almost no calories. Should you use fresh or dried? Personally I prefer fresh, but if unavailable dried herbs will do. Remember, 1/3 cup of fresh herbs equals a teaspoon of dried. Don’t forget to add a little spice. Spices such as turmeric, cayenne, cinnamon and ginger not only add flavour, but most are powerful antioxidants. Just remember a little goes a long way, so I would advise sticking to the quantities given below. 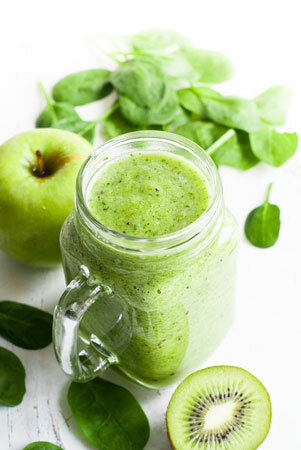 Whizz together the spinach, mint, cucumber, avocado, banana, green tea, lemon and freshly grated ginger until everything is smooth and creamy. You may omit the banana if you wish. But adding the banana makes it extra creamy. 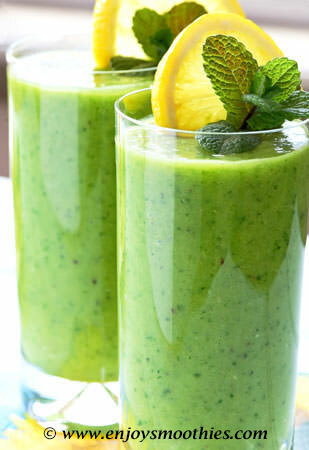 Blend together the kiwi fruit, apple, frozen banana, kale, yogurt and green tea until velvety smooth. 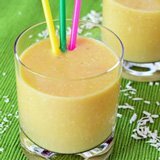 Add the frozen pineapple, orange, cucumber, romaine lettuce, avocado, coconut water, lemon juice and fresh mint to your blender. Blend until everything is extra creamy and smooth.